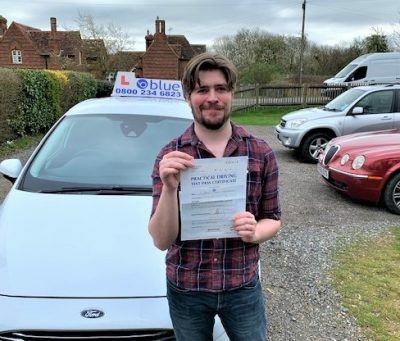 Driving Instructor Training Surrey Become a driving instructor and work for yourself as a franchised self-employed driver trainer. 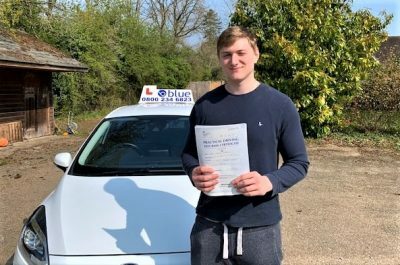 Being an approved driving instructor (ADI) can be a very rewarding career, and you’ll help people to learn an important skill for life. Become a driving instructor and work for yourself as a franchised self-employed driver trainer. Being an approved driving instructor (ADI) can be a very rewarding career, and you’ll help people to learn an important skill for life. 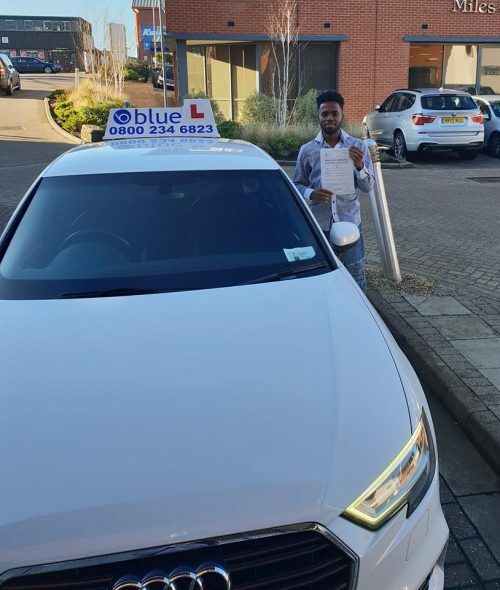 Blue is a training company that is ORDIT (Official Registered Driving Instructor Trainer) Government registered. All of our trainers are vetted assessed by the DVSA examiners. 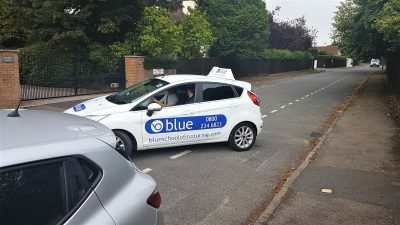 Blue offers the complete driving instructor training programme for anybody who wishes to train as a driving instructor. All the official exams are covered, and a full training programme is provided by Blue. You can start the process off with a free no obligation one to one meeting in the Surrey area and discuss the course in more detail. You will the if you decide to do so be assigned a trainer who will take you all way through your career training course. You can start training for as little as £75 for your first start up training session. We cover and provide training for all the different tests part 1 , 2 & 3. . The course is designed to fit around your current career. 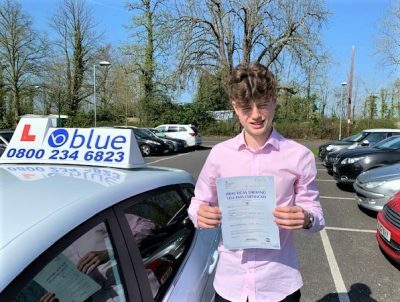 Blue School of Motoring Driving Instructor Training has a variety of flexible training options, to fit in with your current situation. There are also courses available for existing ADI’s who would like some additional training, such as Check Test Training or help on improving your pass rate, whatever it is, we can help structure the course for you. At Blue, we assist our trainees on their course and its not just about passing the tests. We’ll also equip you with all the skills you need to become a professional driving instructor once you qualify. You’ll enjoy the freedom of being self-employed, but when you need a helping hand, we’ll be there to support you. You’ll benefit from a mentor who will be able to answer all your questions, either by phone in the classroom, on the road or via email. First, you’ll need to apply to the Driver and Vehicle Standards Agency (DVSA) to become an ADI. To do this you’ll need to give details about your current driving licence including any driving offences. You’ll also need a criminal records disclosure number. Or give us a call or drop us an email and we can help you get on the road.